Solar power is typically seen as the most viable source of renewable energy to the average homeowner. The only issue is that the sun only shines for part of the day. What do you do during the night or on cloudy days? If you ask Tesla, you purchase a Powerwall to help store your excess energy and save it for later. When Tesla first announced the Powerwall in 2015, they had grand dreams for the system. According to an interview with one of the first customers, Tesla's claims are coming to fruition. Nick Pfitzner, an Australian homeowner, purchased a $13,000 solar system in early 2016. This includes solar panels, a SolarEdge inverter, a 7 kWh Powerwall battery, and an intelligent Reposit monitoring system. This unique and slightly more complex than normal system has helped him achieve a 92% savings in utility costs over his first year. Most solar installations don't include a battery or monitoring system, but that's the key to his efficiency and savings. With the Powerwall, Pfitzner is able to store excess power that his house doesn't use. The intelligent monitoring system then tracks numerous factors including weather patterns, predicted energy use, and current utility prices. This allows him to sell back the electricity stored in his Powerwall to the grid at the optimum time to make the most profit. Australia, with its high electricity rates and lots of sunshine, is a prime spot for solar adoption. 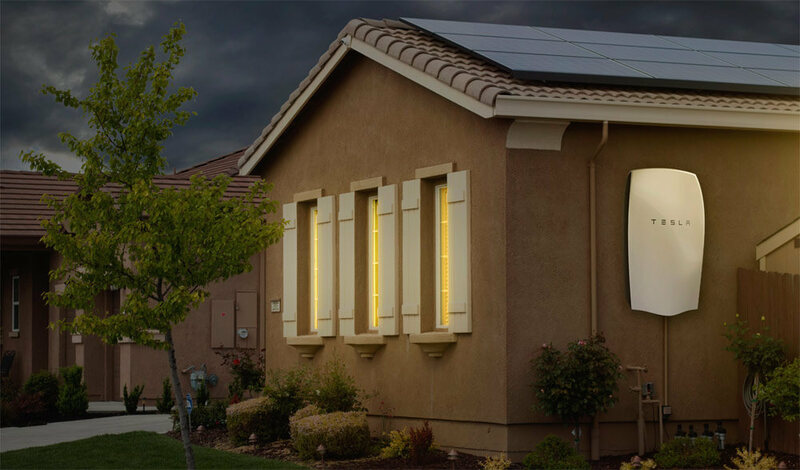 Traditional solar systems have a return on investment period of 10-15 years, but these new Powerwall equipped systems are nearly cutting that in half. Pfitzner expects to pay off his system in eight years, much less than Tesla's original launch projections of 14-18 years.